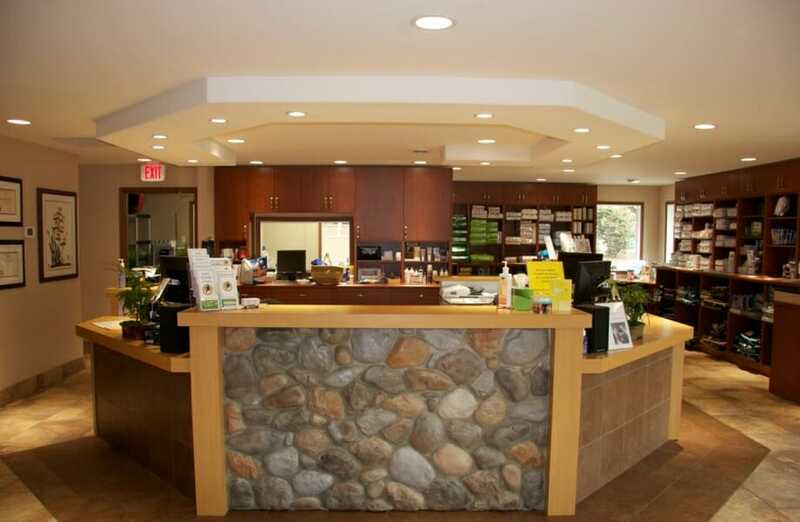 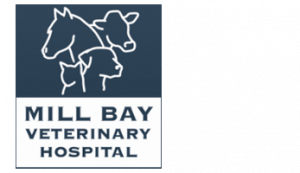 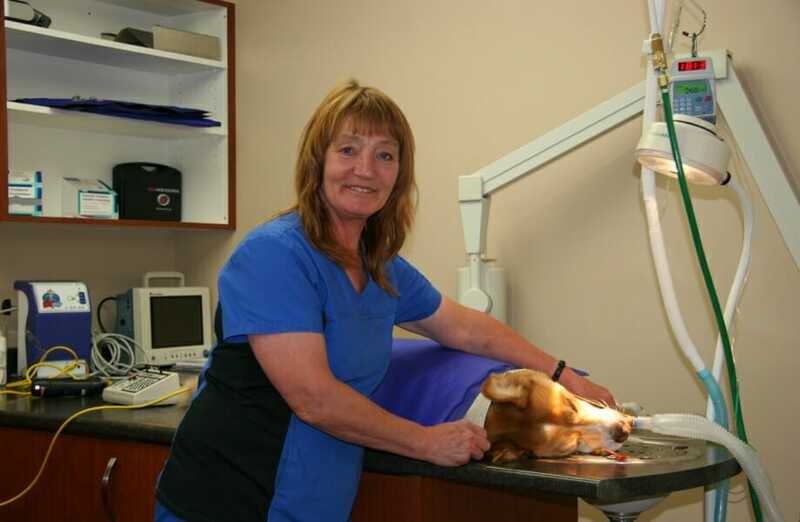 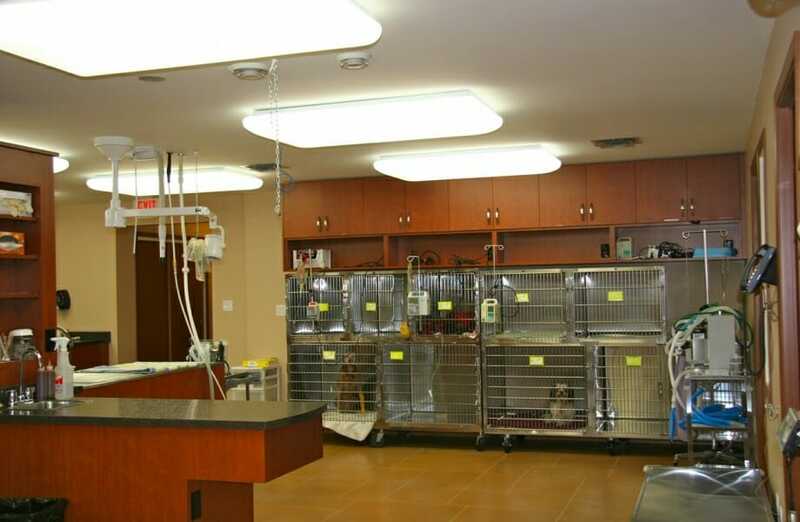 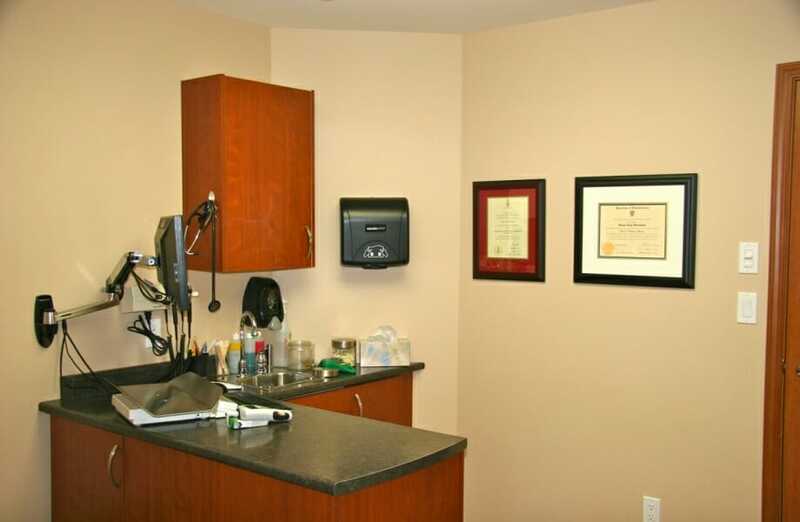 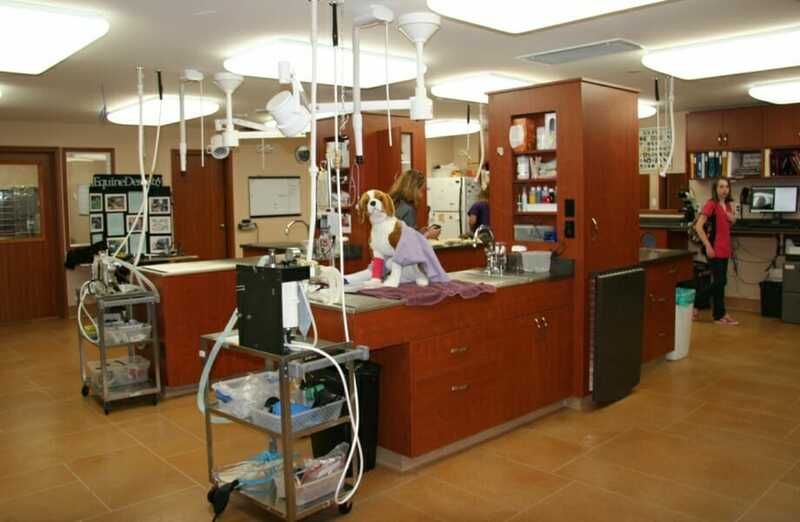 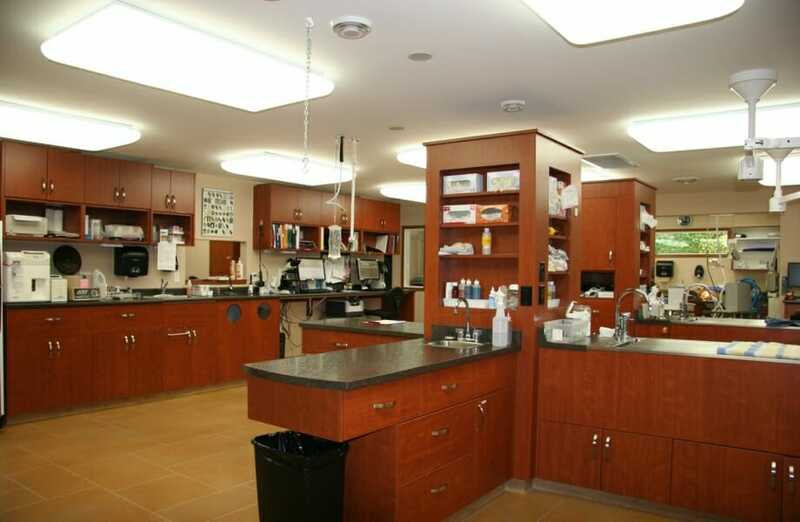 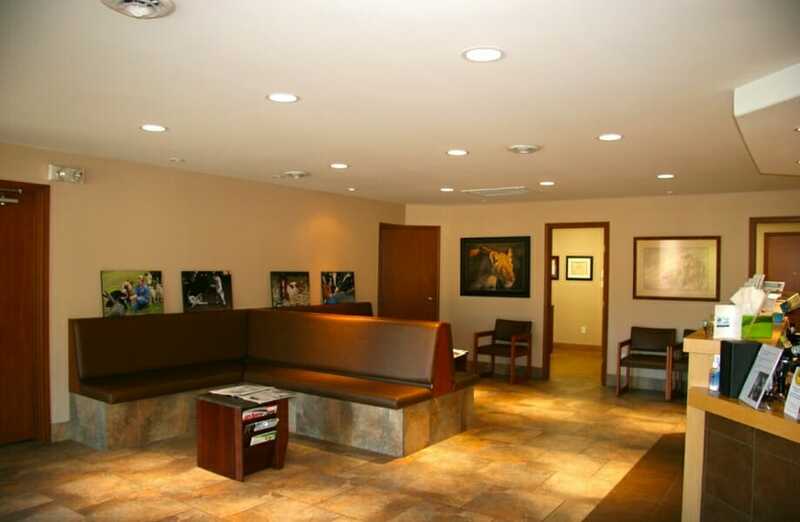 Our clinic was originally built in 1992 – the third Mill Bay Vet Hospital location. 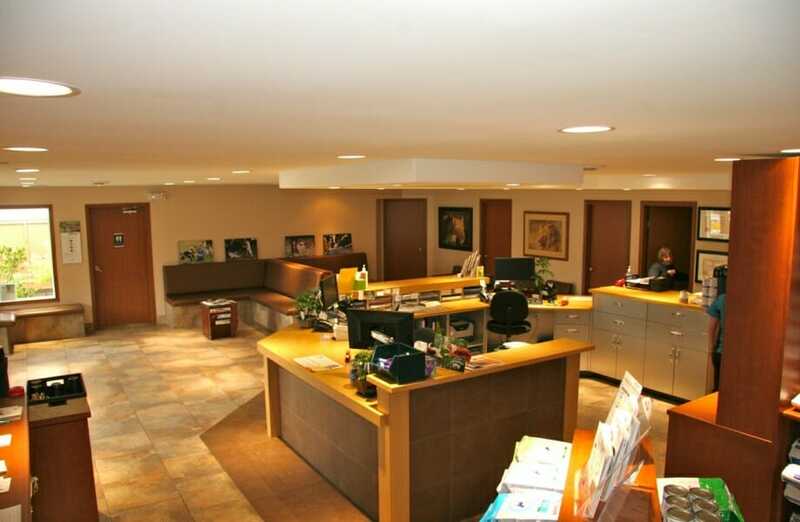 After 18 years, what had once been big was now getting crowded and we started on an expansion plan. 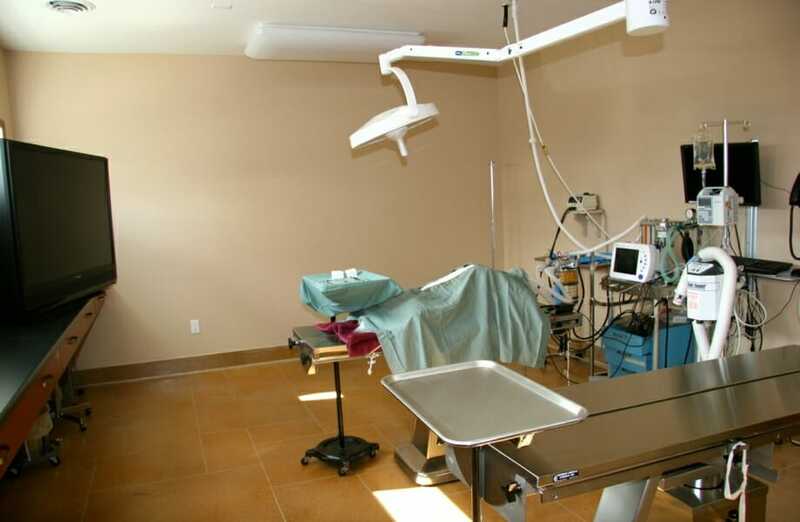 18 months later, it was completed giving us twice the space with large open reception, treatment, surgery and hospitalization spaces, optimizing our ability to provide the best possible care for our patients.